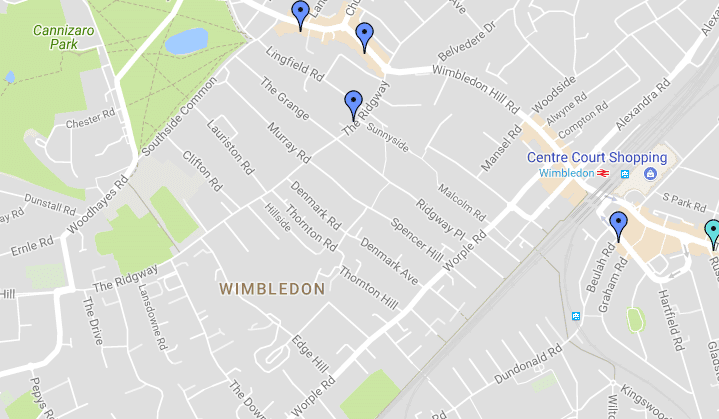 Do you require some rubbish clearance or waste removal in the Wimbledon area? 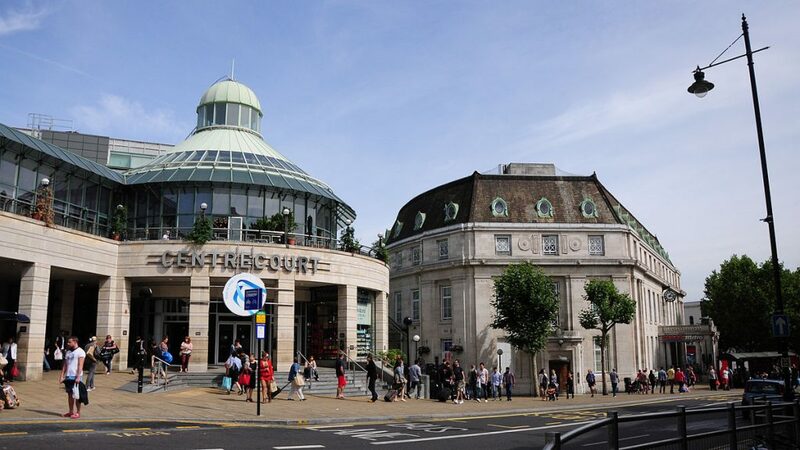 Clear Space provide a fast and efficient rubbish clearance service throughout Wimbledon and surrounding areas that is easy on the environment as well as your pocket. We will beat all other local quotes for your rubbish clearance and will dispose of almost anything in the most thoughtful manner. Over 80% of our waste is recycled, meaning just 20% will go to landfill – which we try to avoid at all costs. What rubbish will we clear? A simple answer to that is almost anything. Whether it be white goods such as washing machines, fridges and freezers, household waste, building waste, garden waste, furniture and mattresses, complete house clearances. The list is almost endless. There’s not much we won’t dispose of in Wimbledon! Get in touch today by calling 07549841946 and one of our staff will either quote you over the telephone or visit your address in Wimbledon. After assessing the load and beating any other quote we will clear your rubbish super efficiently and leave the place looking clean and tidy. Our service is impressive – it’s our guarantee!